Kindness is the single most powerful thing that we can teach our children. Follow Emily through her day with family and friends where your child will learn how easy it can be to spread kindness! From sharing toys with her little sister to including everyone in the game – your child will see that no act of kindness, no matter how small, is ever wasted. 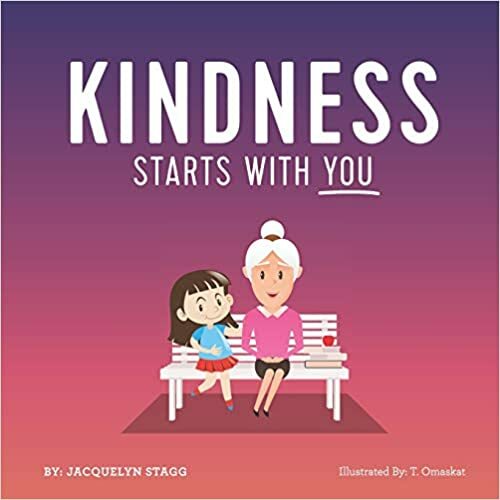 This is a 27 page paperback about a girl and how she shows kindness. The story gives a brief one sentence example of a kind act, the phrase ” That’s a great way to show kindness!”, and a “light bulb” helpful tip. Each page has a simple illustration. It’s a cute book but a very quick read for young kiddos. I think it would need a bit more of a story to be interesting for kids any older than 5. Could be used as a story starter/ discussion prompt for more ways to be kind. Jacquelyn Stagg provided this book to help facilitate the writing of an honest review. A positive review is not guaranteed, and all opinions are my own. No other compensation was received. This workbook suggests an active approach to learning by the use of four basic steps. They are read, think, hide, and apply and is explained on the first page. 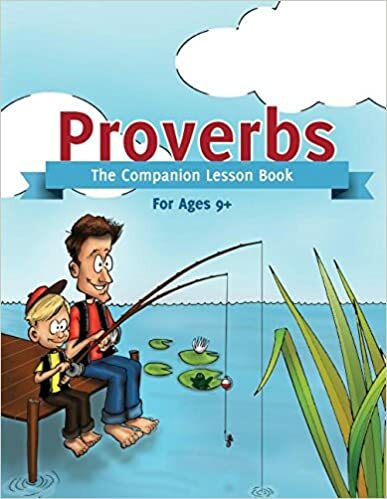 Each chapter covers a Proverbs chapter and includes a select memory verse, a vocabulary section, a word search, and chapter questions. Discussion type questions reference further verses to read. The cover is cute but the book is without any illustrations. I like the illustration free, distraction free look. Uses NKJV and includes an answer key. Paperback, 200 pages. Highly recommend. Take a look at the Generations site for this Proverbs lesson book and for more great resources. Generations provided this book to help facilitate the writing of an honest review. A positive review is not guaranteed, and all opinions are my own. No other compensation was received. What is Mindfulness? How does this help you? Mindful Kids are activity cards – They have various mindfulness skills on them. They have illustrations on both sides of the cards.The illustrations are colorful and busy and we found them to be repetitive. The activities became repetitive, too. 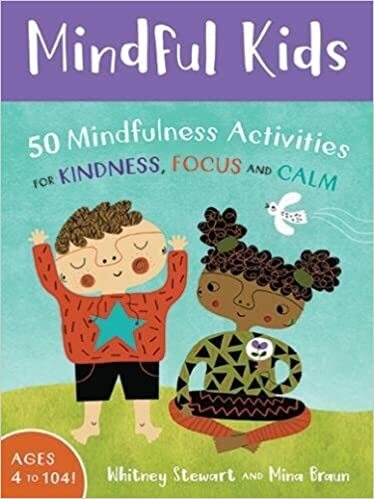 This makes my second mindfulness product review and I am thinking the term “mindfulness” is the present day take on learning good behavior. Doesn’t good behavior include being kind and having control over oneself / kindness, focus, and calm ? The activities are good non-media options for children and for that I give Mindful Kids a favorable review. We enjoy the activity cards that are titled Mind Castle and Rooted Like a Tree. Whitney Stewart provided Mindful Kids to help facilitate the writing of an honest review. A positive review is not guaranteed, and all opinions are my own. No other compensation was received. The four principles in this book are excellent and just what I needed to read. As a parent -starting again/retirement on hold for some time -I found this book very helpful and would recommend it for reducing stress and making parenting much simpler and more rewarding. Would have loved to have read this years ago. 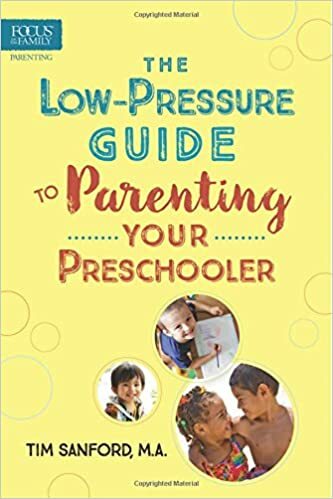 Tyndale House Publishers provided an advanced reader copy of The Low-Pressure Guide To Parenting Your Preschooler in return for this review. All opinions are entirely my own. No other compensation was received. The Calla Pillow is the World’s Best Washable Pillow, covered in soft organic cotton, made by parents for kids. And now they offer pillowcases! 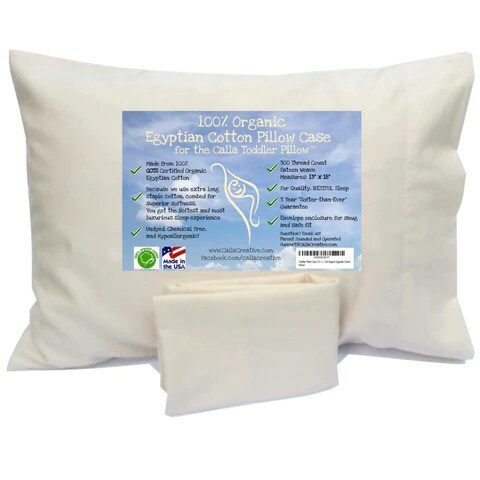 The Calla Pillowcase is unbleached and undyed and 100% chemical free. And it fits the perfect little Calla pillows. Refresher: The Calla pillow is washable, organic, contains no flame retardant chemicals, hypoallergenic, appropriately sized for children, and comes with a 3 year guarantee. While designed for children ages 2-5, the Calla pillow is great for anyone. (little guy’s pillow sometimes finds its way to my room) I find that it offers a comfortable support ( 3″) and measures 13 x 18. Also new on their website is “Lovely Lavender Oil”. Containing Organic Lavender Essential Oil from Bulgaria and Coconut Oil, it is pre-diluted and comes with a dropper top so it’s ready to use. A few drops and gently massage. A “calming” essential oil, Lavender is one of the best for toddlers and their families. Visit their website and remember to use discount code CCPILLOW for 10% off your order today! Notes From Dawn received a Calla Pillow from CallaCreative last year and it is still the best little pillow ever! A Calla pillowcase and Lovely Lavender Oil was received in exchange for this review. A positive review is not guaranteed, and all opinions are my own. No other compensation was received. 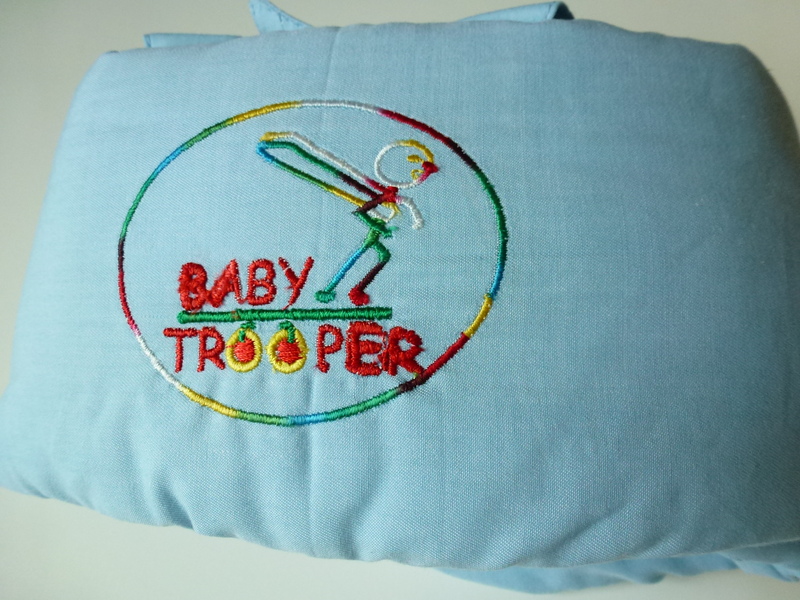 Baby Trooper is a patented product of Smart Baby Solutions. We are dedicated to bring excellent products for the safety, health, and education to the children who are in the developmental stage. 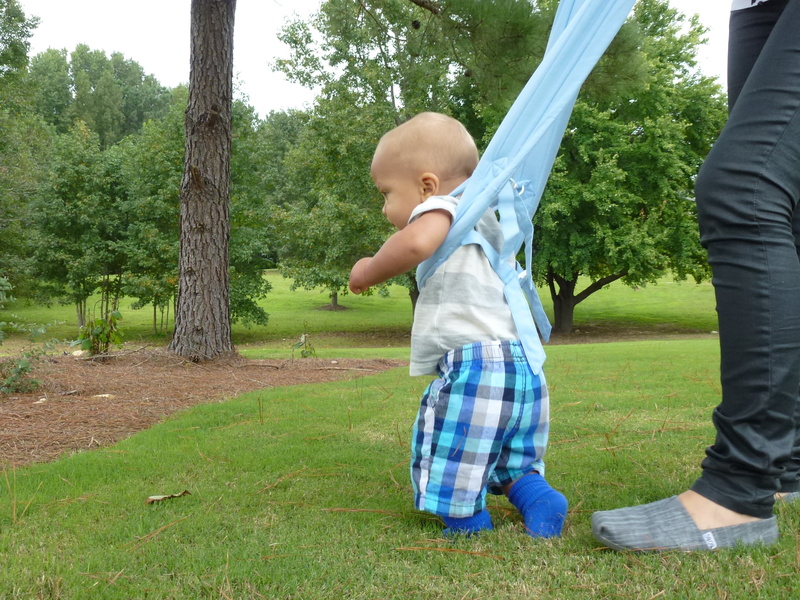 Baby Trooper walker/walking harness allows you to safely teach your small child to walk while saving your back. 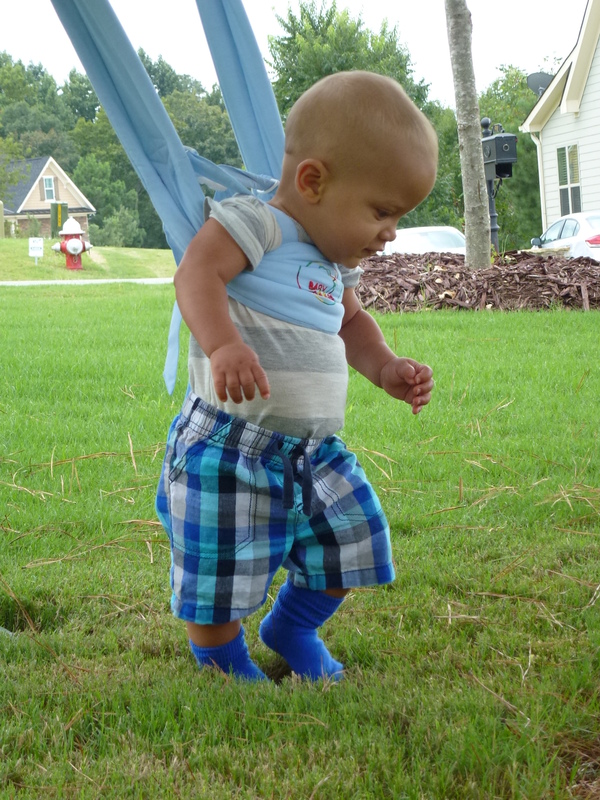 Baby Trooper provides a safe and natural way for your child learning to walk, giving strong support and preventing baby falls. Also, it allows you walking your baby with a great easy and fashion. 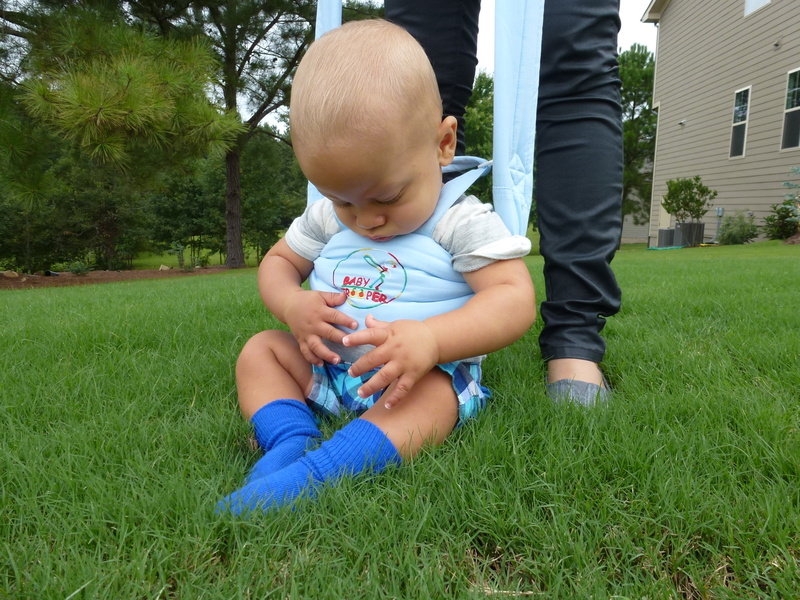 The Baby Trooper™ has been reviewed by me and 8 month old little guy who is learning to walk this fall (no pun intended) season. It is easy to put on and has a snug and comfortable fit. Durable with great stitching and lots of padding. Keeps the little guy’s hands and arms free for balance. Adult needs to use both hands and a taught holding of the straps. It is truly a back saver! 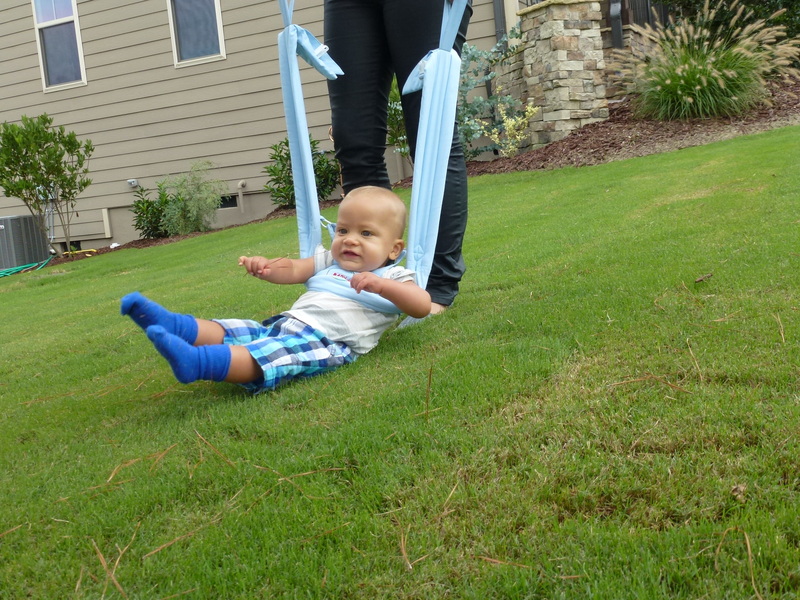 A mom invented product that we recommend! Notes From Dawn received a Baby Trooper™ harness in exchange for an honest review. A positive review is not guaranteed, and all opinions are my own. No other compensation was received.